Wyrmbyte Studios continues its video series with a focus on the Goddess of Fire, Pele. Forged from the fire of Hawaii's amazing volcanoes. Pele is a violent goddess of destruction and creation. Controlling the power of flame, but also lightning and wind. She can help you unlock some devastating powers. Join all the action as we ramp up our Fig campaign. Get all the benefits of a backer . 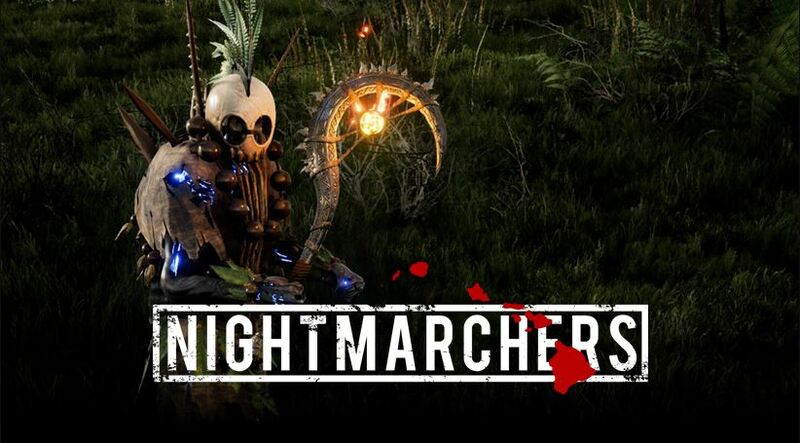 Fans continue to support us as we work with the community, join us as we as we continue development on Nightmarchers. The more Hawaiian deities you encounter the more powers you will unlock. Pele grants destructive ways to finish off foes as you discover Volcanic and Lightning skill lines for your character. Depending on play style, she is a goddess you certainly do not want to ignore. You can learn more about Nightmarchers here.